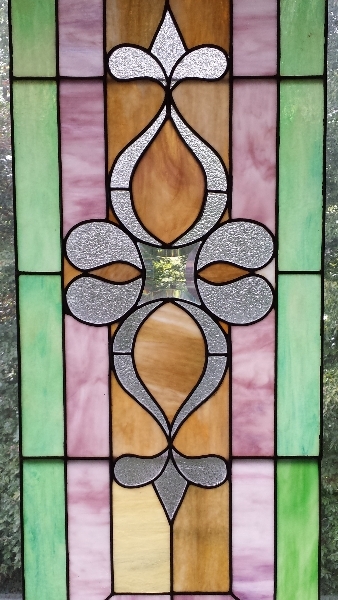 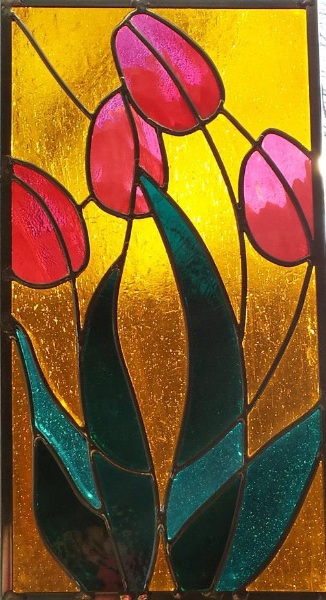 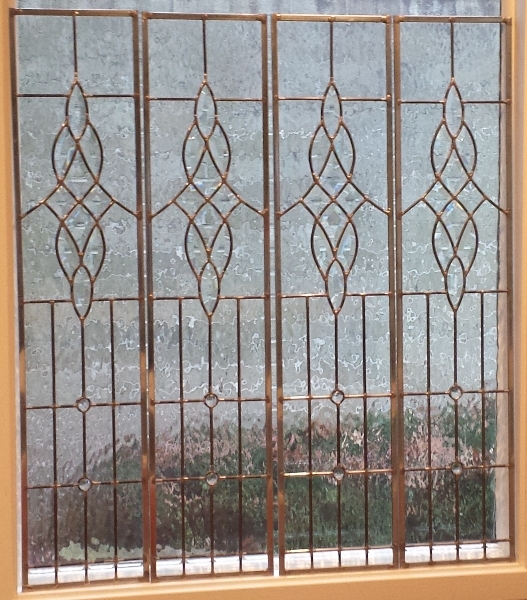 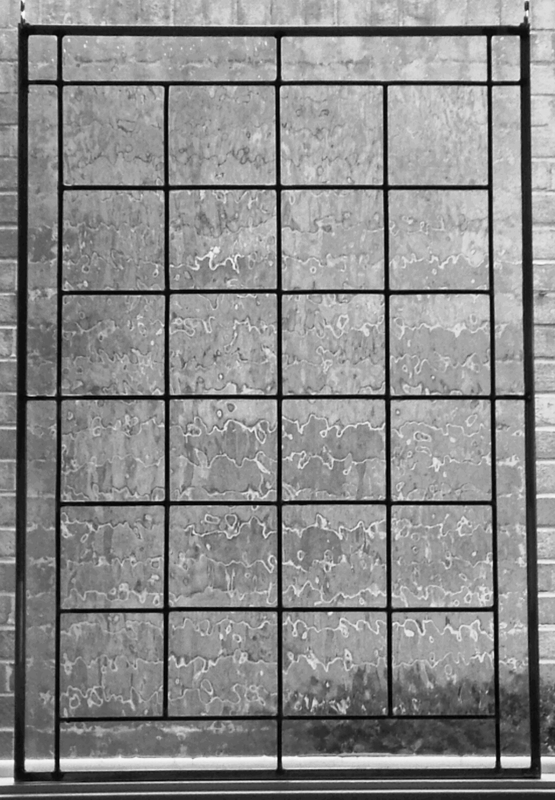 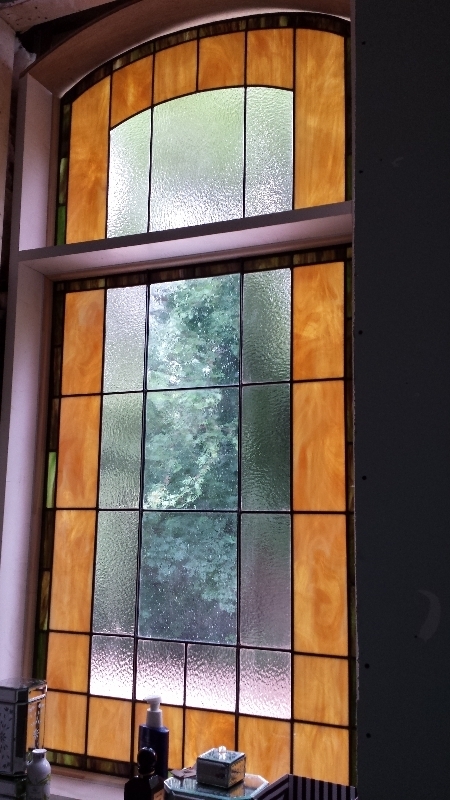 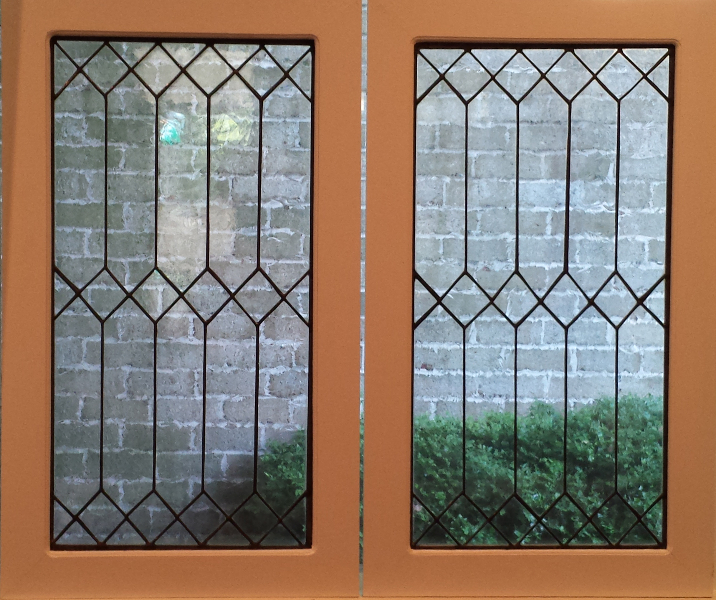 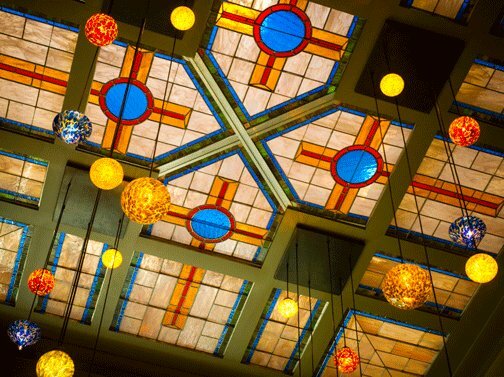 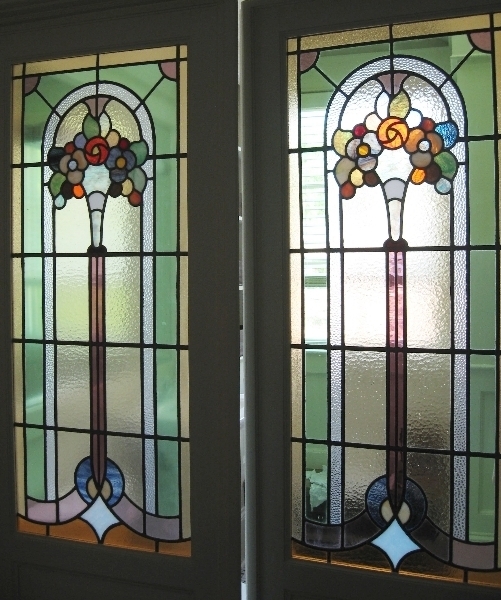 These four elegant and simple panels were commissioned for a stunning library. 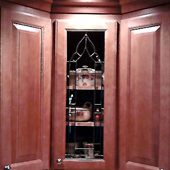 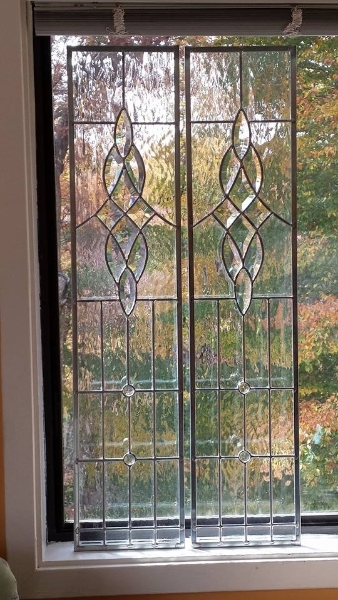 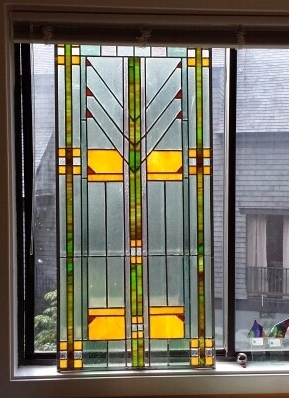 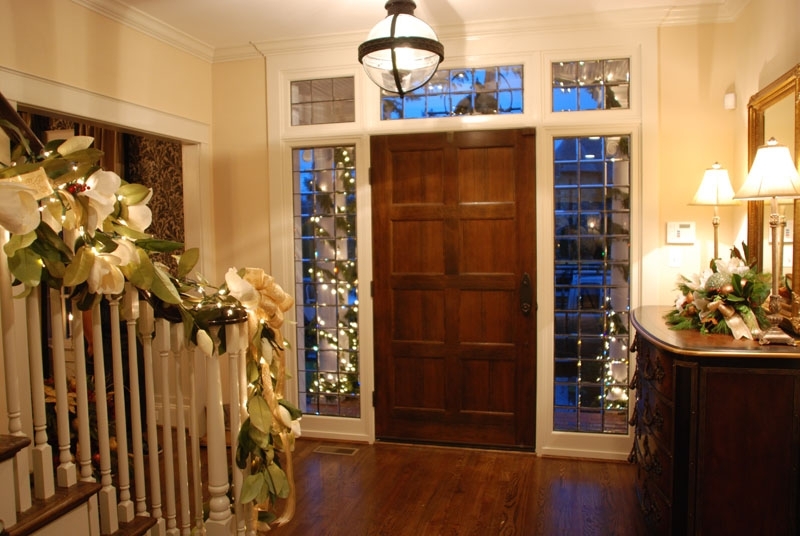 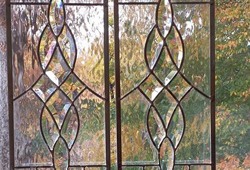 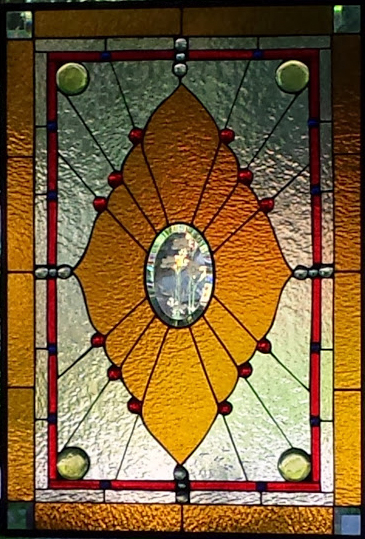 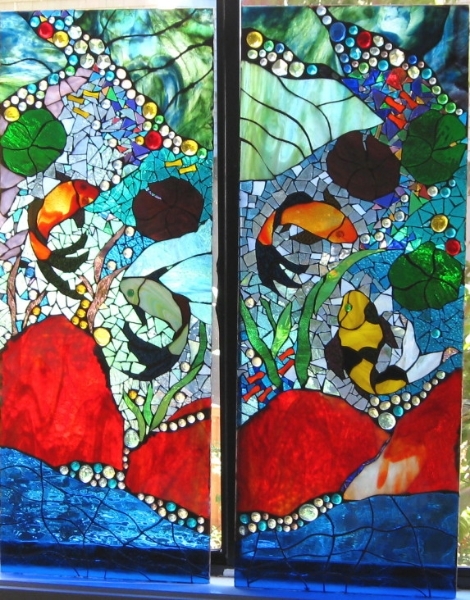 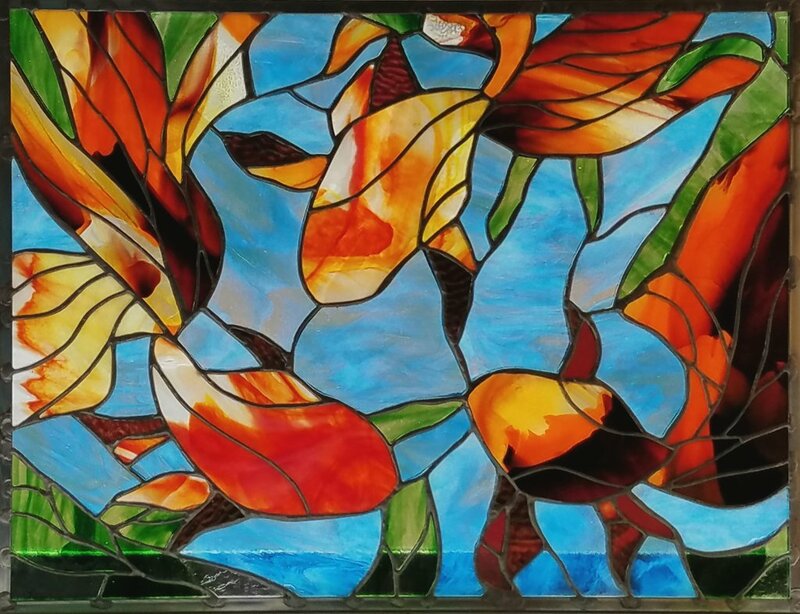 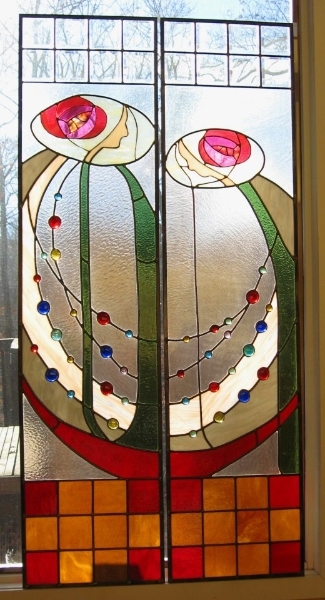 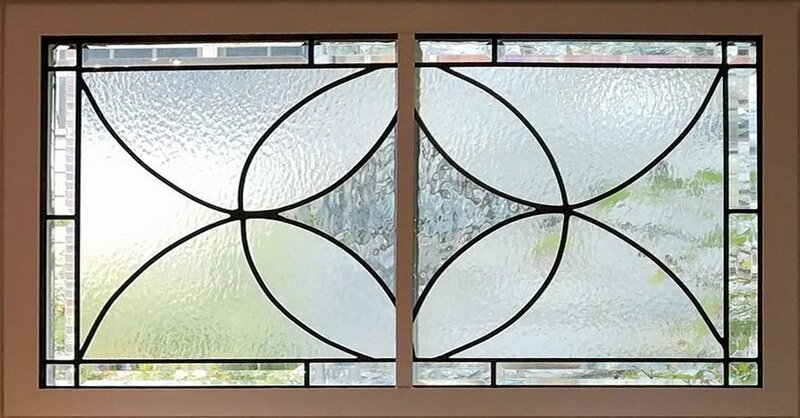 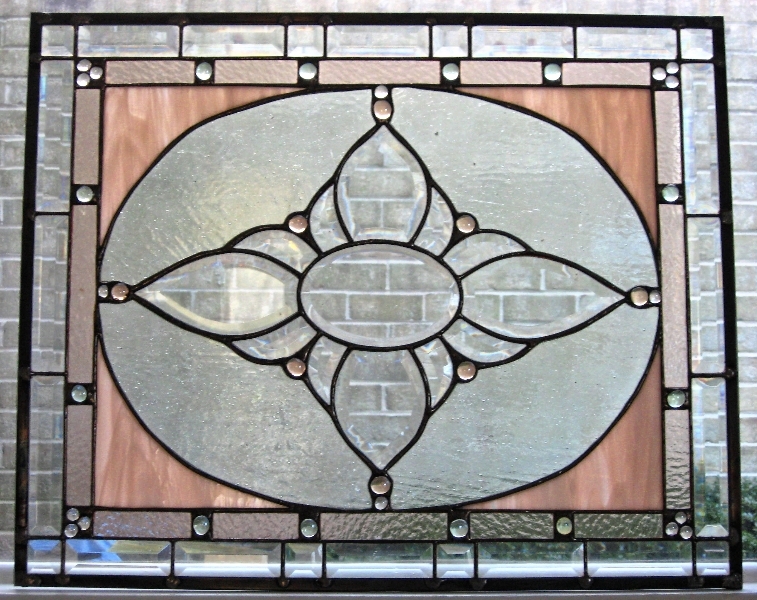 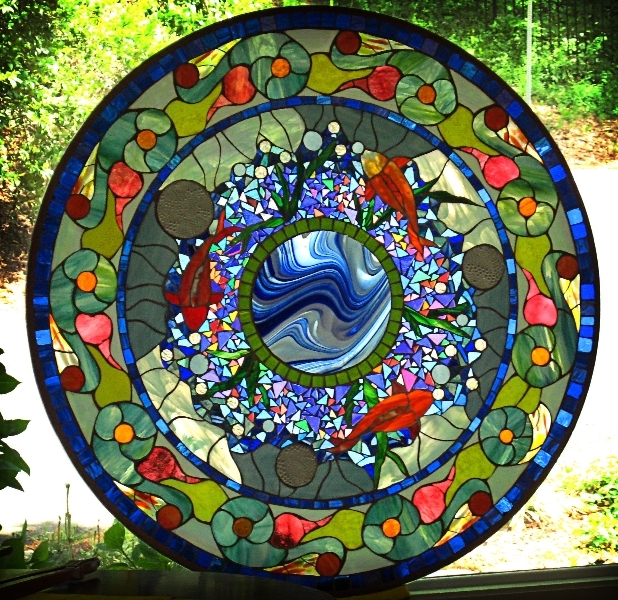 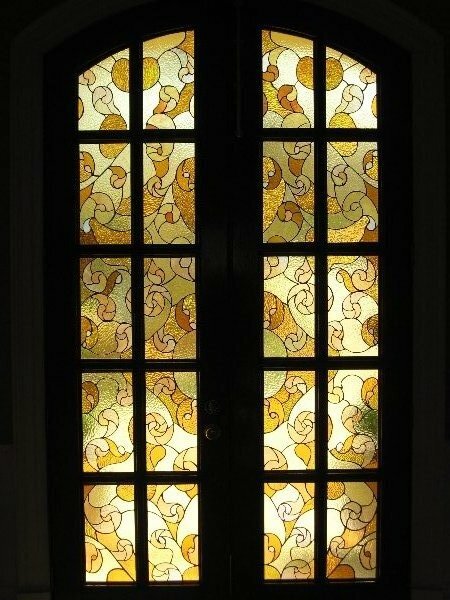 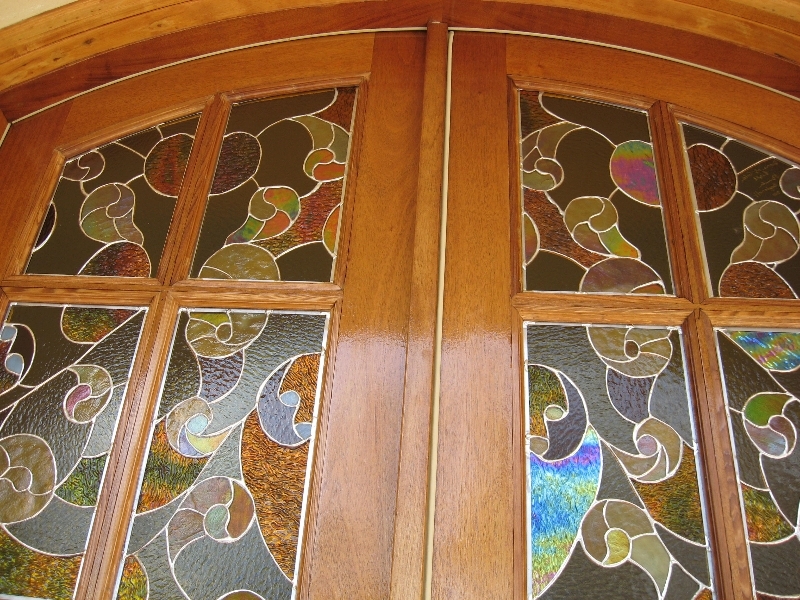 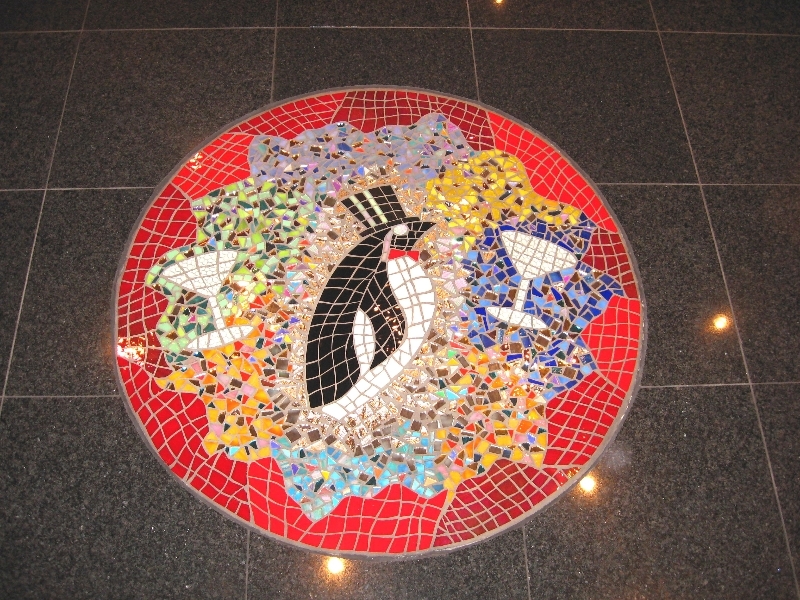 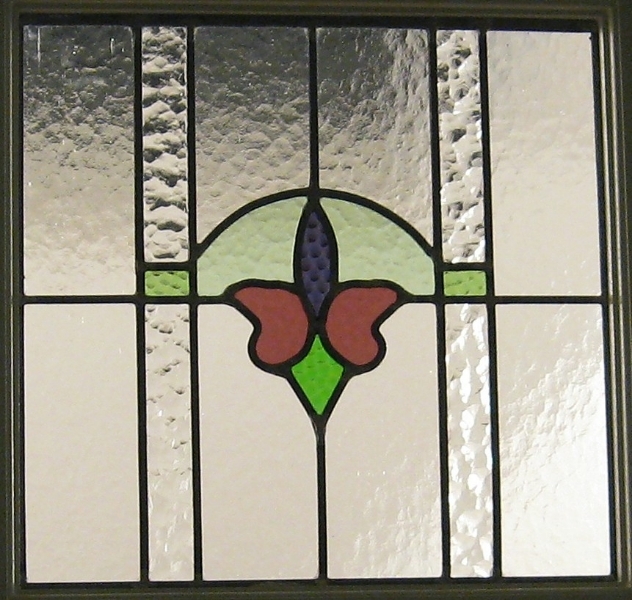 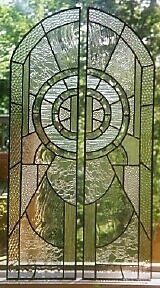 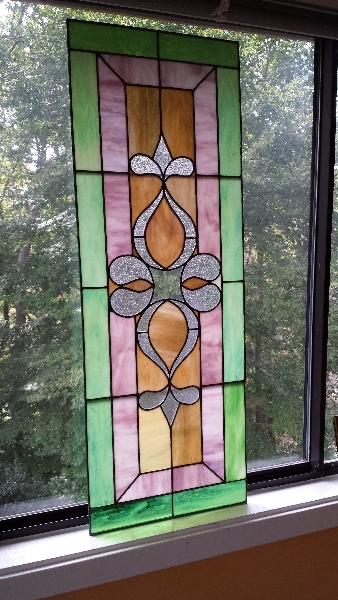 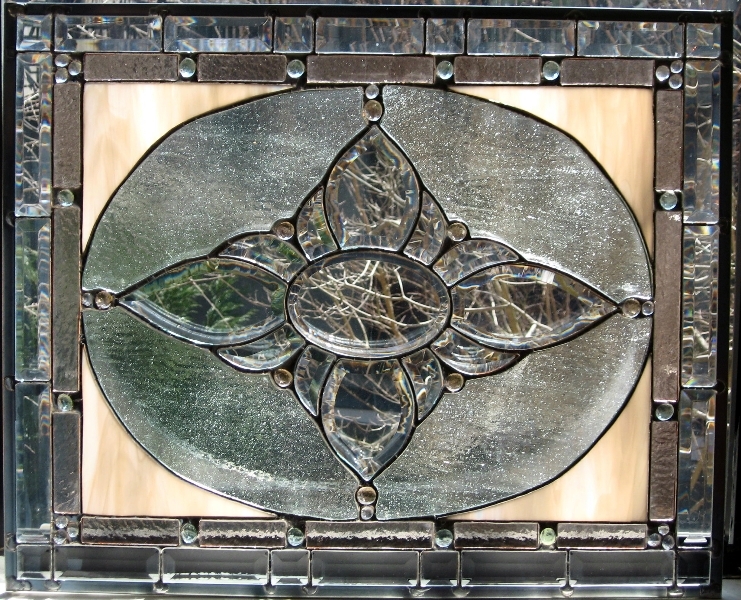 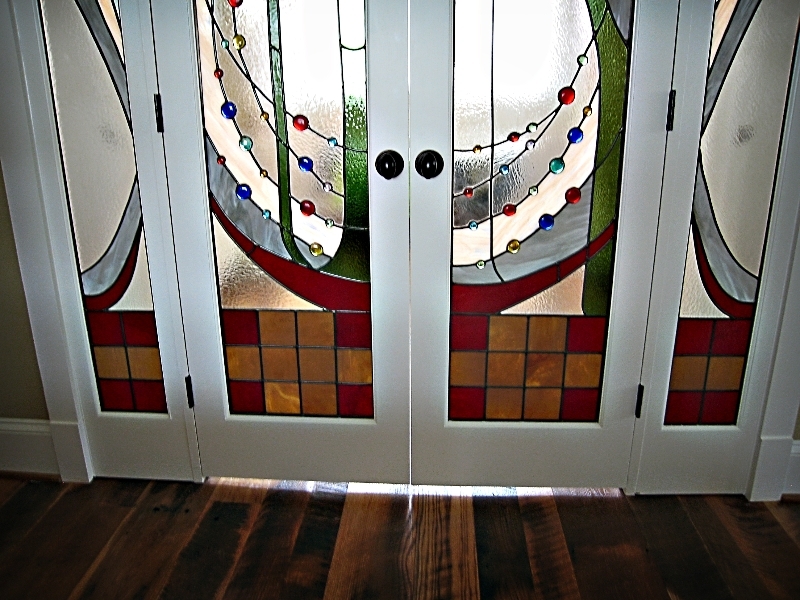 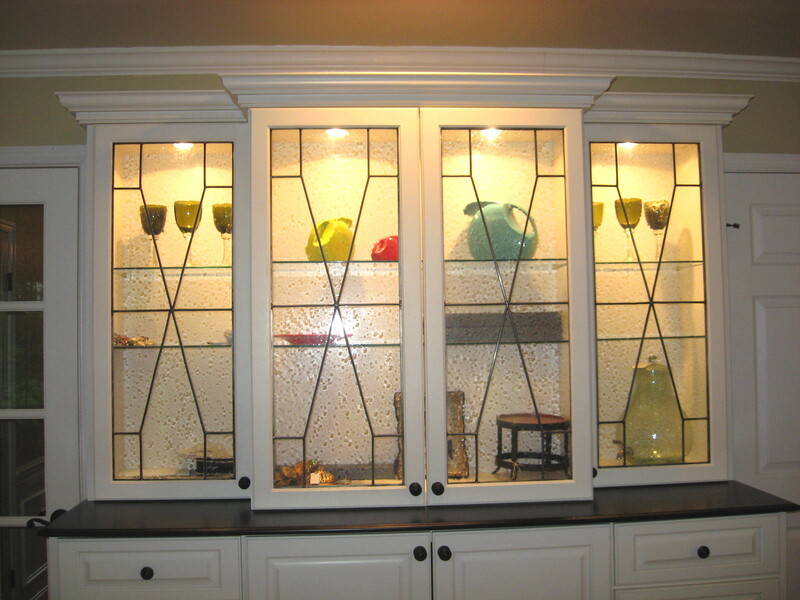 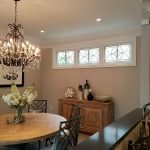 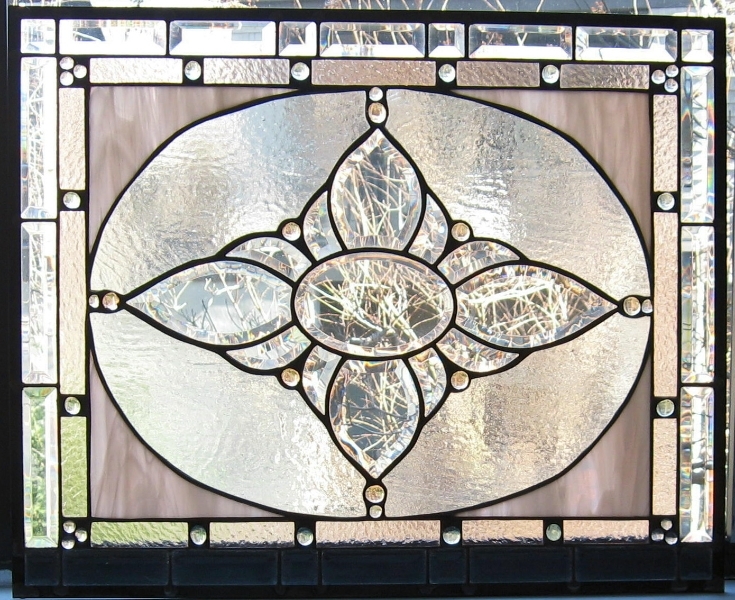 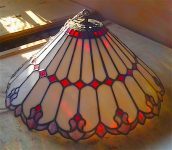 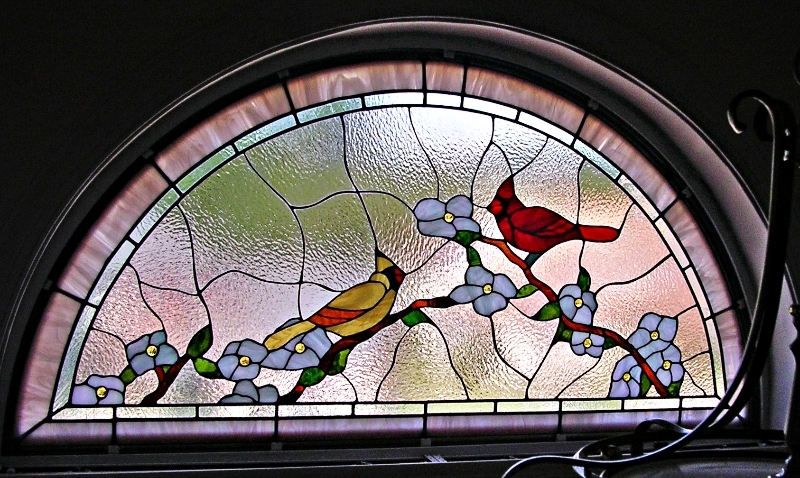 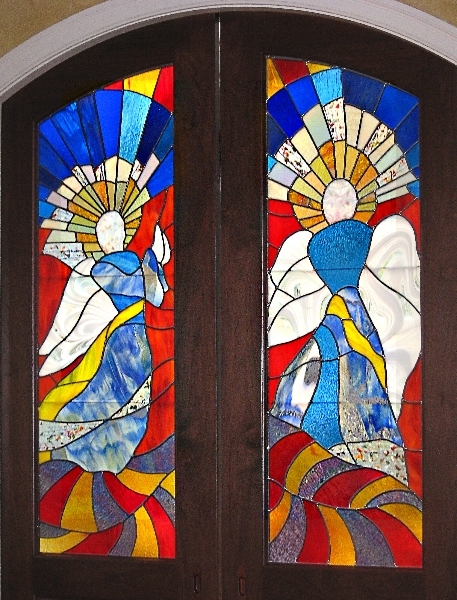 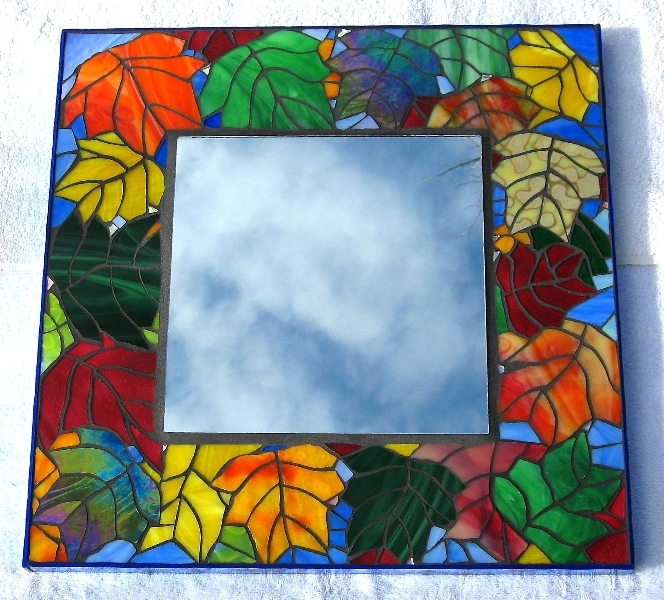 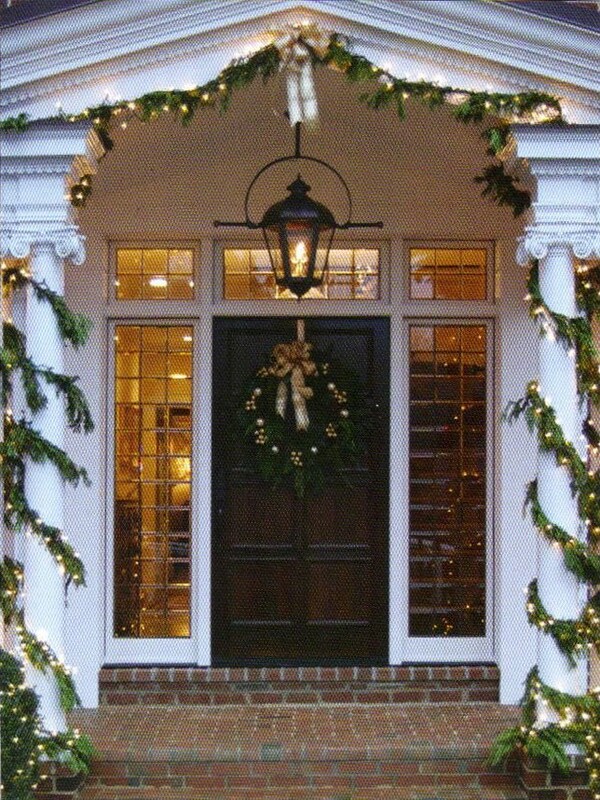 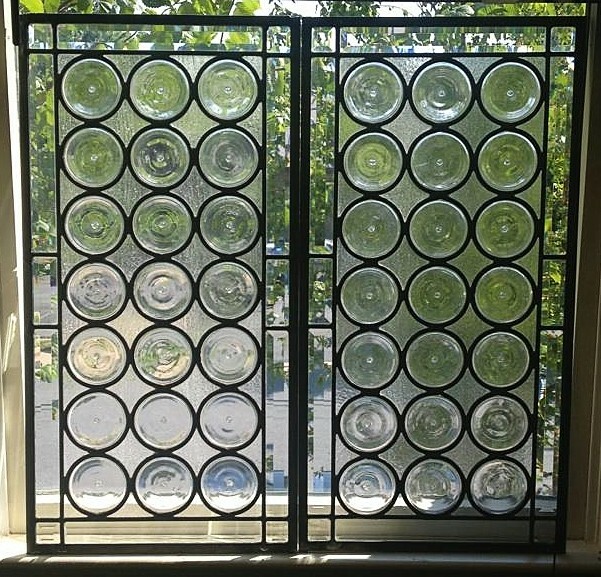 The bevels are custom made by hand, and the two circles on each panel are hand-made beveled jeweled glass from Germany. 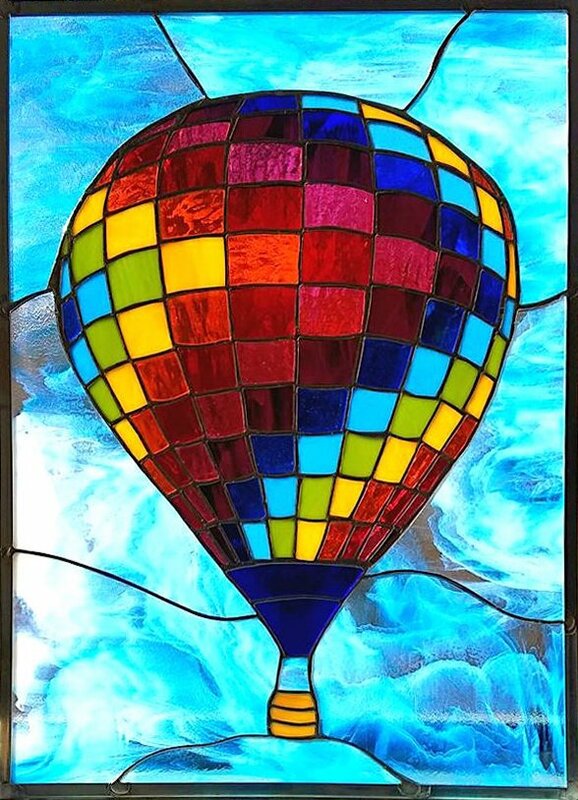 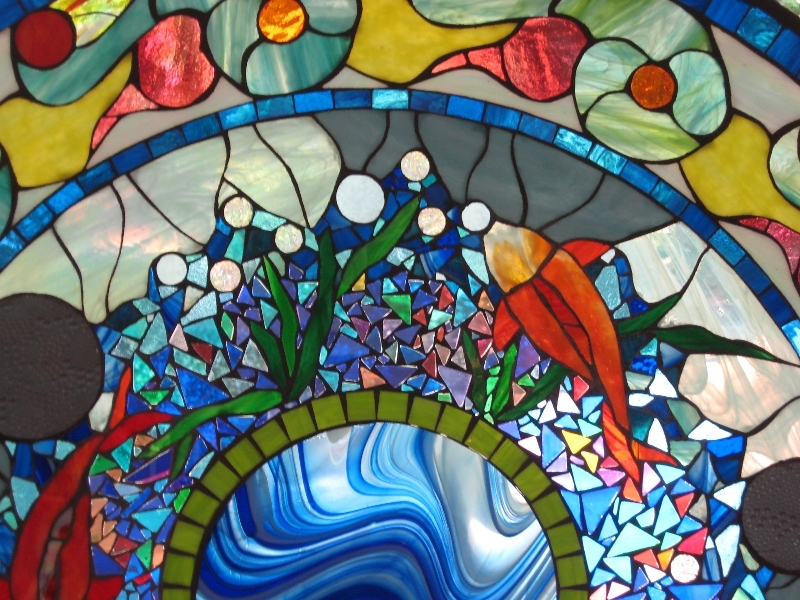 The “field glass” is called Water Glass.